The continuing adventures of the barbers at Calvin's Barbershop. Gina, a stylist at the beauty shop next door, is now trying to cut in on his buisness. Calvin is again struggling to keep his father's shop and traditions alive--this time against urban developers looking to replace mom & pop establishments with name-brand chains. 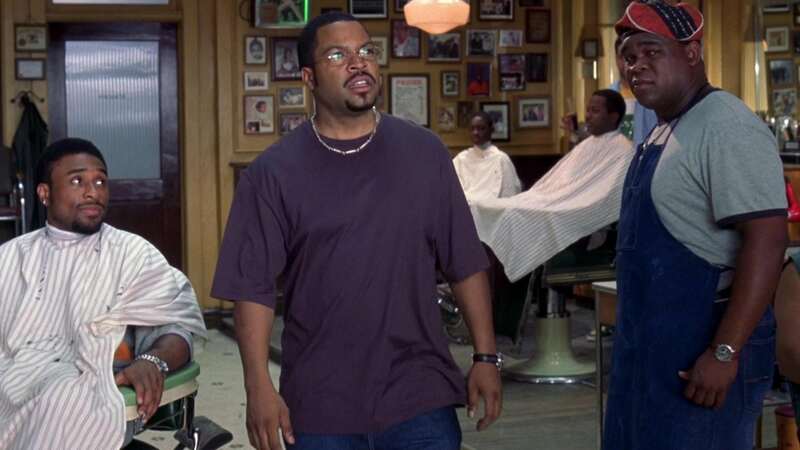 The world changes, but some things never go out of style--from current events and politics to relationships and love, you can still say anything you want at the barbershop.